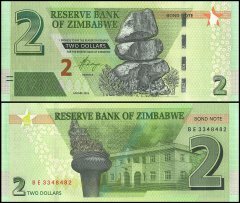 Zimbabwe's economy is growing at a brisk pace despite continuing political uncertainty. 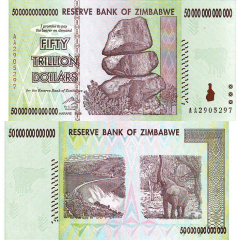 Following a decade of contraction, Zimbabwe's economy recorded real growth of 5.9% in 2010. 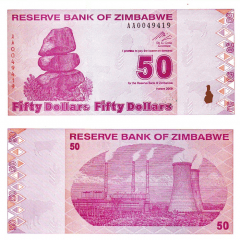 But the government of Zimbabwe still faces a number of difficult economic problems, including a large external debt burden and insufficient formal employment. 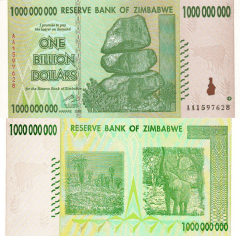 Zimbabwe's 1998-2002 involvement in the war in the Democratic Republic of the Congo drained hundreds of millions of dollars from the economy. 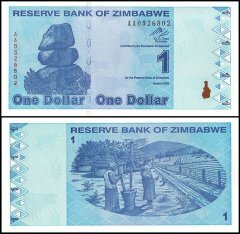 The government's land reform program, characterized by chaos and violence, has badly damaged the commercial farming sector, the traditional source of exports and foreign exchange and the provider of 400,000 jobs, turning Zimbabwe into a net importer of food products. The EU and the US provide food aid on humanitarian grounds, though on a smaller scale than before. 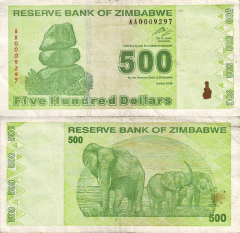 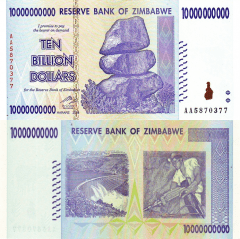 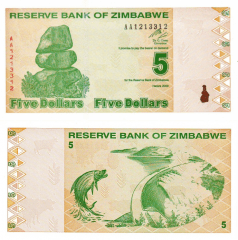 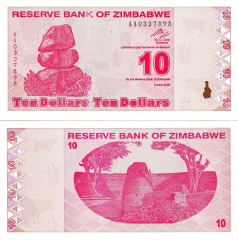 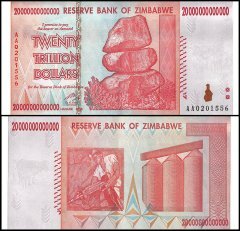 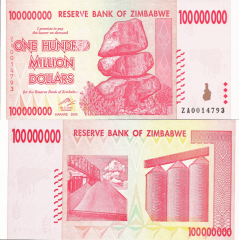 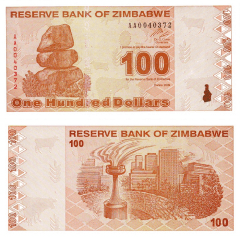 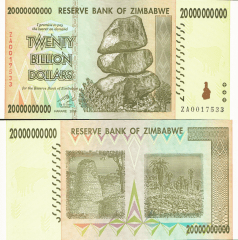 Until early 2009, the Reserve Bank of Zimbabwe routinely printed money to fund the budget deficit, causing hyperinflation. 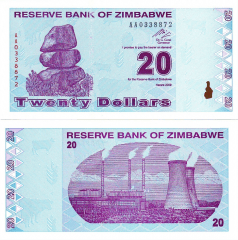 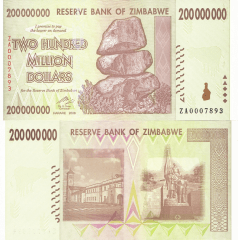 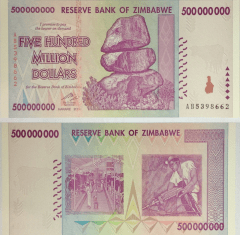 The power-sharing government formed in February 2009 has led to some economic improvements, including the cessation of hyperinflation by eliminating the use of the Zimbabwe dollar and removing price controls. 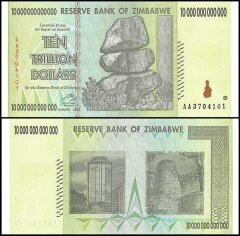 The economy is registering its first growth in a decade, but will be reliant on further political improvement for greater growth.